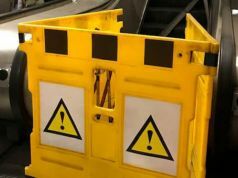 Three months of early closure to allow for maintenance. 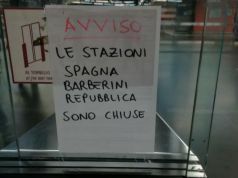 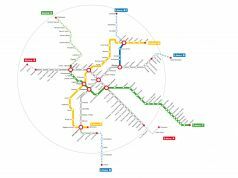 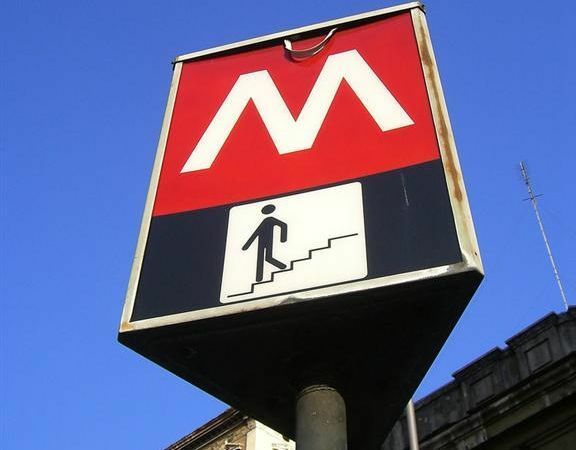 Rome's Metro A line is to close each night at 21.30 from Tuesday 14 April for about three months, to allow for maintenance work, according to the city's mobility website Muoversi a Roma. 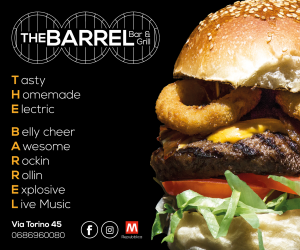 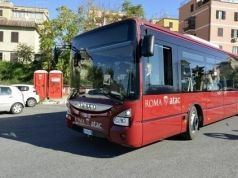 The metro line will close early from Sunday to Friday but will maintain its normal hours (05.30-01.30) on Saturdays and on 1 May, when the annual Primo Maggio concert takes place in S. Giovanni. 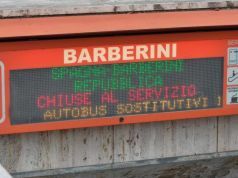 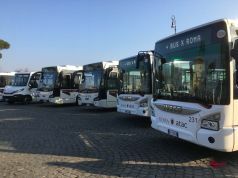 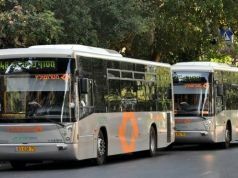 For the duration of the works, MA1 and MA2 subsitute buses will be provided after 21.30 in the proximity of each Metro A station except Spagna, in which case commuters must make connections from Via Veneto, Via Barberini or Piazzale Flaminio. 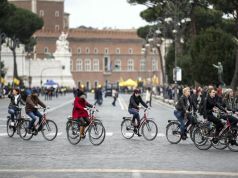 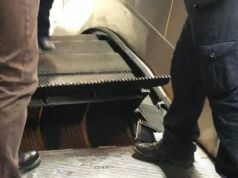 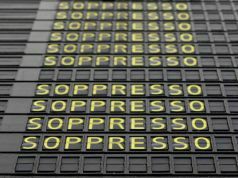 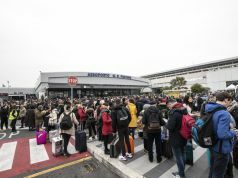 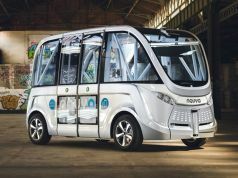 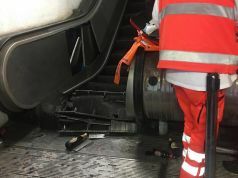 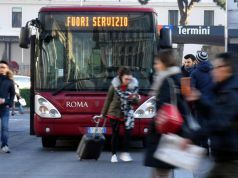 Speaking in March, Rome's transport councillor Guido Improta admitted that commuter inconvenience was "inevitable" however the capital faced an "enormous problem" maintaining the metro's infrastructure. 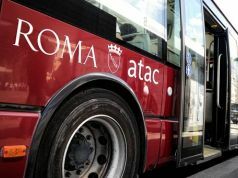 Improta said that Rome needs to spend €120 million on a major infrastructure project on the Metro A and B lines.